In this set of podcasts Dr Adam Smith of University College London looks at the origins, the development and the significance of the American Civil War. 1. 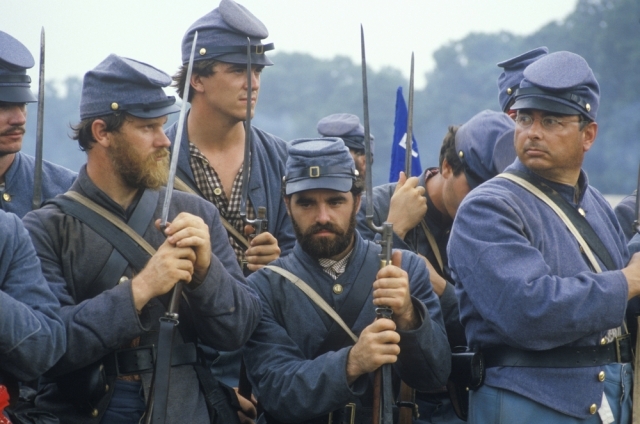 What were the origins of the American Civil War? 3. How did war break out? 4. How quickly does the war develop into a full scale battle? 5. Could the South have won the war? 6. How was the North able to defeat the South? 7. What was the significance of the US Civil War? 8. The Civil Rights Movement and the 14th amendment. 9. How do American's see the Civil War now? 10. How was the American Civil War perceived around the world? 11. The effect on Anglo-American relations. 12. Why was the war important in Latin America?